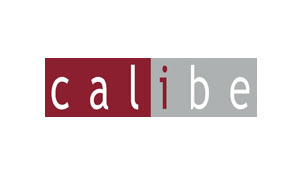 Calibe was established with the purpose of adding ground-breaking solutions and precious materials to the shower industry, aiming at the highest quality and aesthetics. The International Leak Free patent applied to Silanus, Tharros, Palmas and Luna enclosures indeed represents a giant step in matters of hygiene and cleanliness. What makes Calibe enclosures unique, unparalleled and top-quality is our use of prestigious materials such as stainless steel – having almost unlimited duration over time – and 8 mm toughened glass that also comes tinted, extra clear, mirror or matt, as well as our made-to-measure service that perfectly meets any customer’s demand. Launching Arbatax Move, the only electronically opened shower enclosure, added to Calibe’s edge in 2009, by setting a benchmark in technology in addition to design.